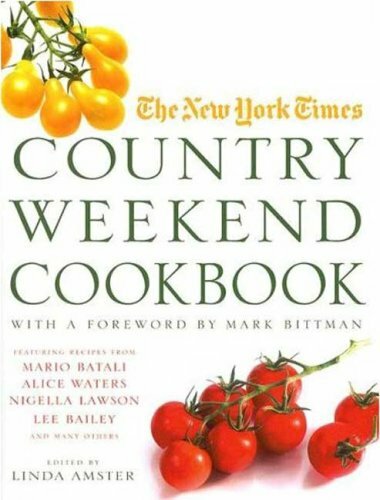 p. 90 - Looks yummy and would make a great weekend lunch. Very tasty, added chickpeas and turnip greens to make it more of a one pot meal. Also added a dash of Cheyenne. Rice had great flavor from the chili, onion, and garlic.